Experienced and professional landscape gardeners operating in and around Bristol. Please contact me to discuss your requirements and arrange for a free quote. 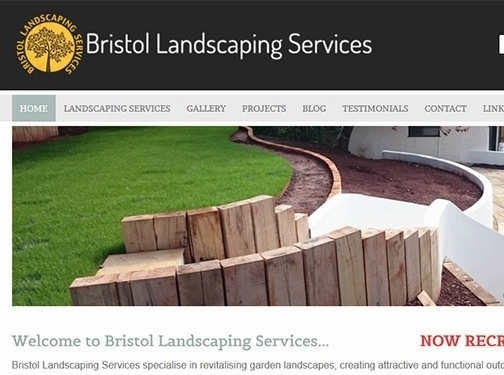 UK (Westbury-on-Trym, Bristol) based business providing landscape gardening services. Website includes details of services provided, work examples and case studies, testimonials, blog, associations, full contact details including company registration number.